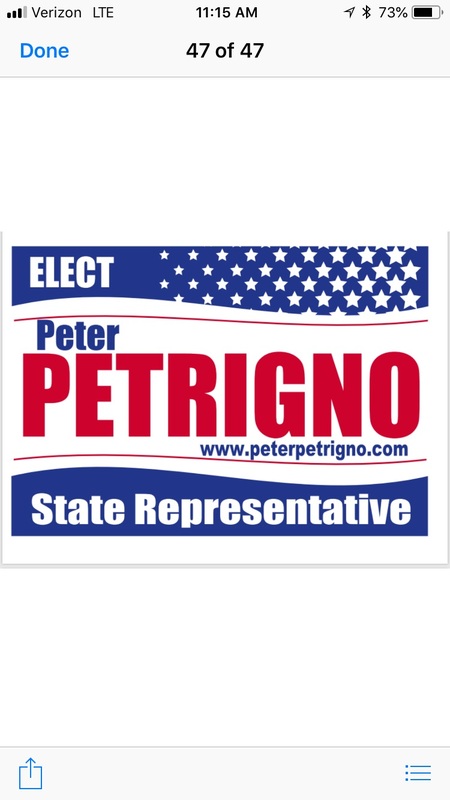 Peter Petrigno is a retired high school social studies teacher who is running for NH State Representative for the first time. Your contribution will help fund his campaign. Thank you. campaign. Thank you.